During last year's Black Friday, Google dropped the price of the Pixel 3 and 3 XL by $200 and $150, respectively. If you missed out on that deal, the company has once again dropped the price of its flagship phones. The Pixel 3 now starts at $649 ($150 off) for 64GB of storage, and the Pixel 3 XL starts at $749 ($150 off) for the same amount of storage. The models sold on the Google Store are carrier-unlocked, so you can use them on any network — including Verizon and Sprint. 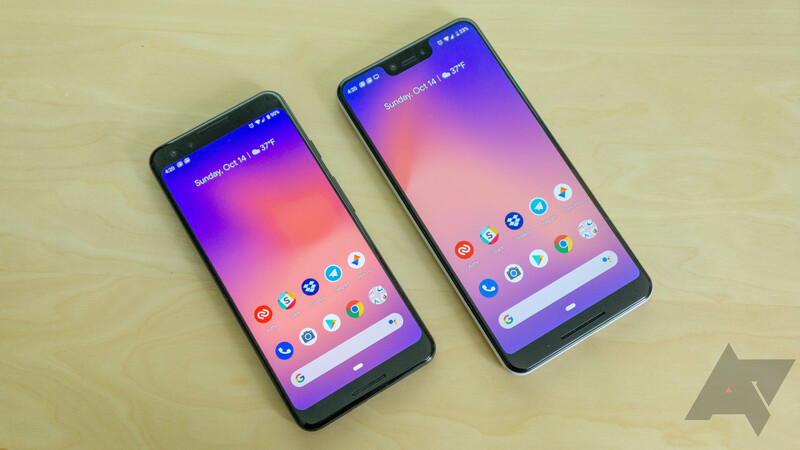 The smaller Pixel 3 has a 5.5-inch 2160x1080 OLED screen and a 2,915mAh battery, while the 3XL has a 6.3-inch 2960x1440 OLED with a 3,450mAh battery. The phones are otherwise identical, with both models having a Snapdragon 845 processor, 4GB RAM, 64 or 128GB internal storage, a 12.2MP rear camera, and dual 8MP front cameras. Most of the phones' software bugs have been fixed by now, and both models will receive major Android updates until October 2021 (at the earliest). You can buy the Pixel 3 and 3 XL from the link below.